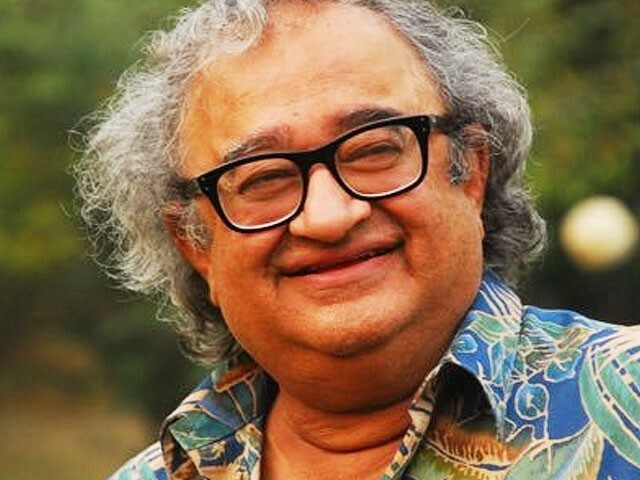 The crowd kept scream­ing "Death to Tarek Fatah"
Pakistan-born writer Tarek Fatah, now a Canadian citizen, said on Monday he was heckled and attacked by a mob at an Urdu poetry festival in Delhi. Fatah, 67, said even the police sided with the crowd of some 100 frenzied mainly young crowd until a deputy commissioner of police reached the scene and apologised. Fatah, a liberal who is also the founder of the Muslim Canadian Congress, said he had gone on Sunday to Jashn-e-Rekhta at Janpath as a visitor when he suddenly came under attack. “I am happy as a 67-year-old I was able to confront 20-year-old Urdu jihadists. Hundred howling hyenas let loose on me,” he tweeted. He said the crowds dubbed him as a “kutta” (dog) of Prime Minister Narendra Modi and kept screaming “Death to Tarek Fatah”. All the while, although he was ringed by a hostile mob, Fatah refused to leave. Fatah said he was kicked and attacked from behind by the crowd. The Canadian alleged that instead of protecting him, the police “manhandled me, claiming I was the reason why the crowd was upset and that I should leave the premises”. He said when the policemen tried to drag him away, he stood his ground and sat on a chair for some two hours until a senior officer came and apologised for his colleagues’ conduct. Fatah accused the organisers of abandoning him and said he suspected it were they who sent the mob after him. Why would this guy be a guest at an Urdu poetry event? Why is he bent on attending such functions when his views and ideas reflect venom on the idea behind the very event he is so bent on attending. Tarek Fatah unfortunately is an abrasive personality who has decided to gain income from abusing, generalizing and hurting peoples sentiments in the name of journalism. Long gone are the days of gentlemanly discourse and Tarek Fatah is a pioneer in this field. 1: He rarely come for debate, most of the time he likes monologue. 2: He does not have any of his own ideas or research, most of things he says, will be find in indian history literature. 3: He has his personal grudges towards Pakistan or Army. 4: He has very limited knowledge about India, racism in india, Kashmir issue. He kind of single directed man . For me he is just like Malala, Salman Rushdi or anyone else. He has to say it what he is saying to earn bread and butter. For example, if you take out Pakistan and Islam from his books, articles etc, he is nothing, follow. He does not have any command on any topic except aforementioned topics.